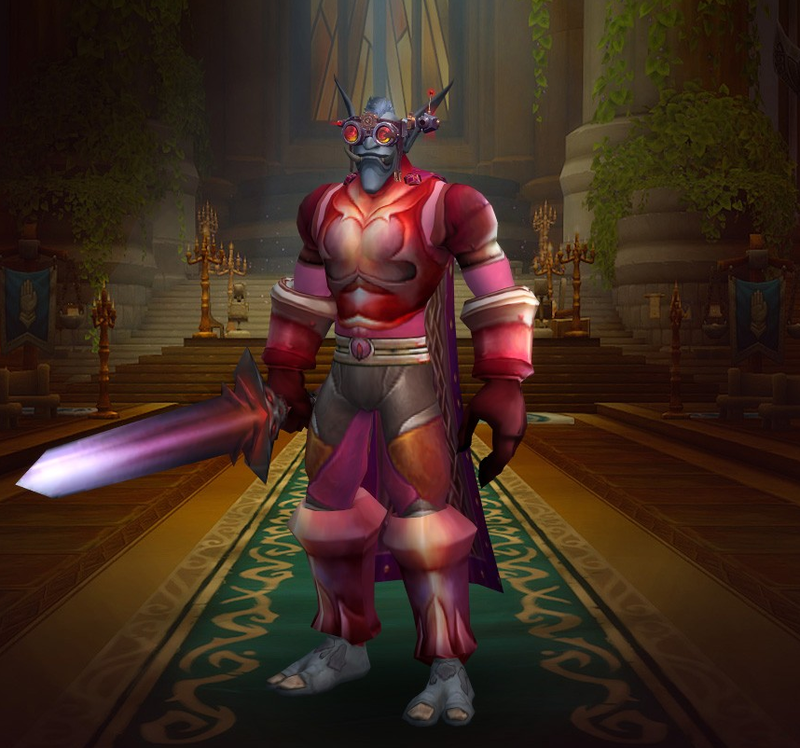 Rate the transmogrification set above you! 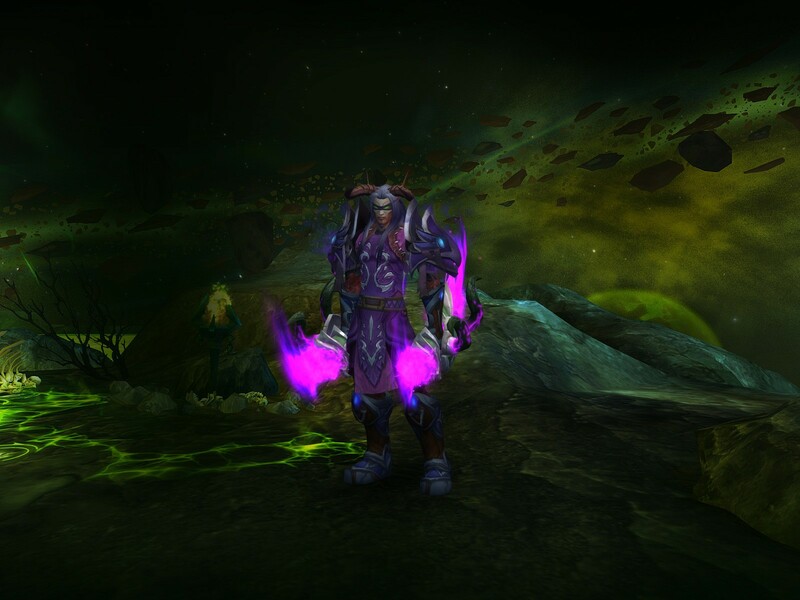 Thread: Rate the transmogrification set above you! Hope ya'll like it. 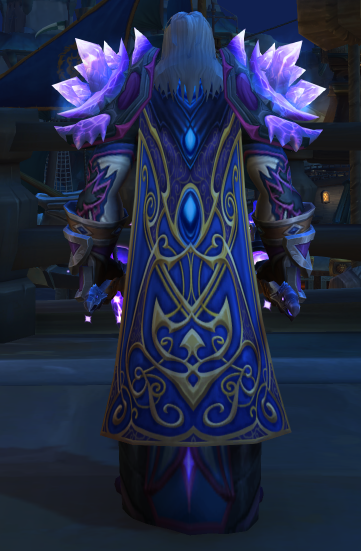 UPDATED can't seem to find a good cloak to fit, ideas are welcome. thnx. Last edited by dess; 2019-04-13 at 03:37 AM. Gumdrop House, Lollipop Lane, Happy Land. 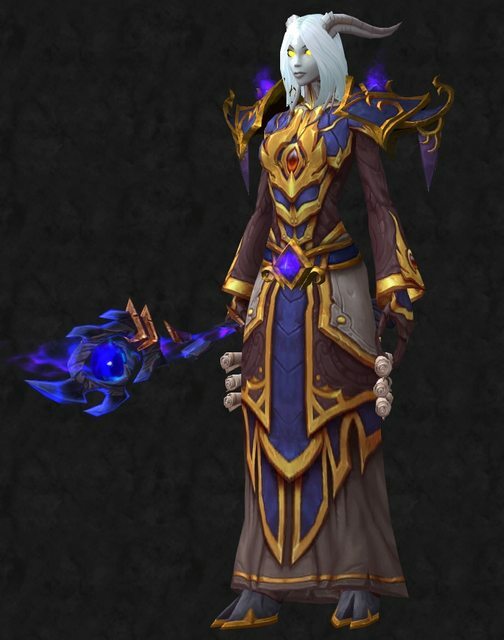 I'd consider a different cloak, the blue and gold don't seem to fit in with anything else, the gold on the shoes looks quite different. Perhaps you prefer a contrast though, so ymmv. I freaking love this!!! 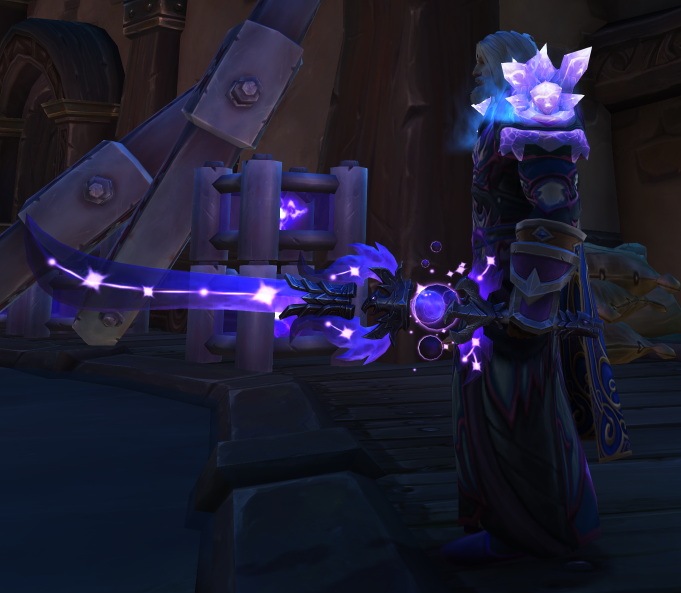 Every single thing in the set matches. Looks like a full set but it's not! amazing work! 10/10! Last edited by Yamzi; 2019-04-12 at 10:32 PM. 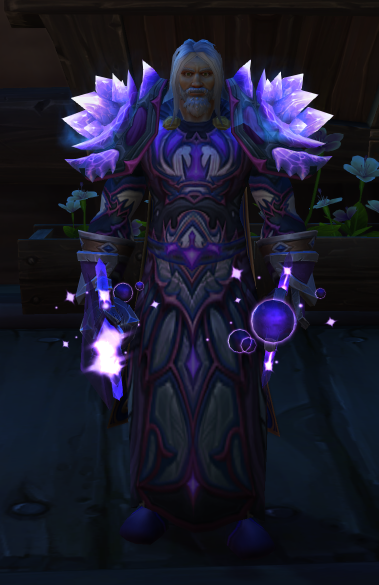 Thanx for the input, it is a mage. 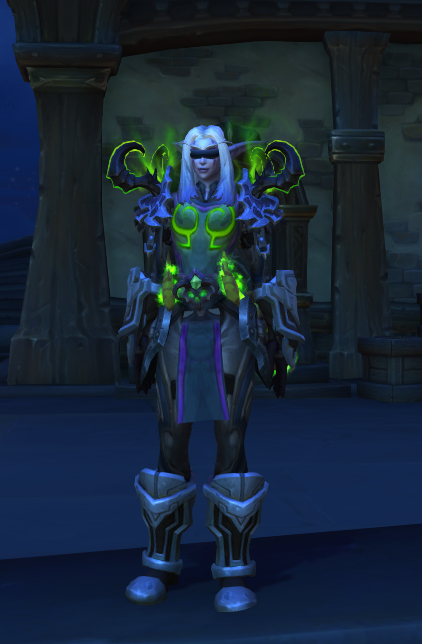 I forgot to update the mog on the shoes. As for the cloak still can't find a good contrast, the blue from behind seems to fit alright. Its updated with two more screens. I'm having difficulty rating because the ambient lighting is so dark. Provisional 6/10, I don't even know if the metal pieces match. I don't know how I got here. I sort of would like to be able to record my train of thought as I start with one thing and wind up with an entirely different thing. Well colour coordinated but the low texture puts this at a 5/10. 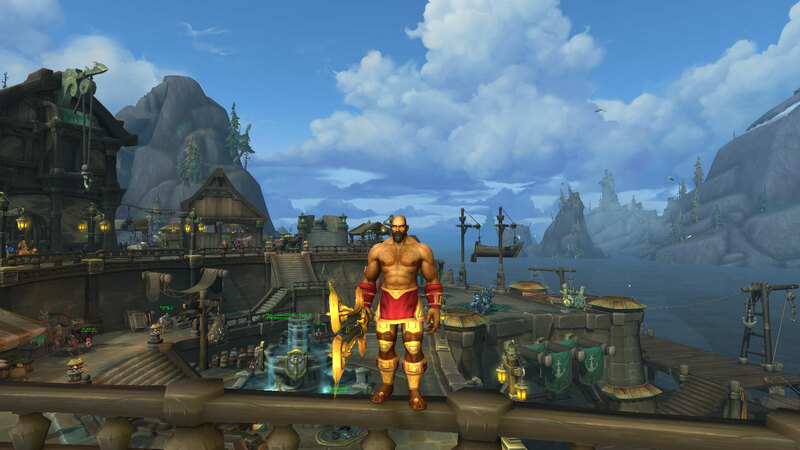 My warrior on the PTR. 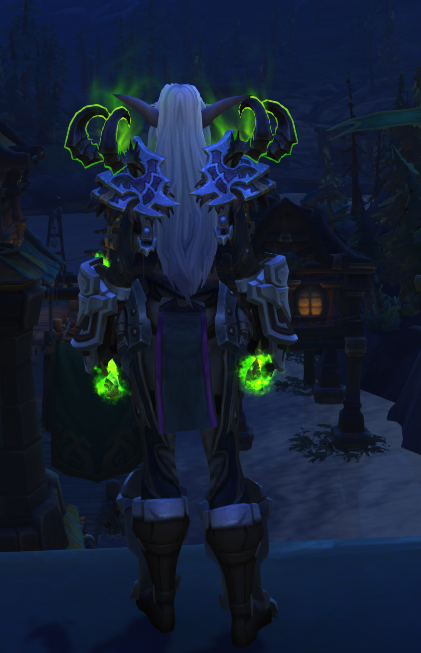 I gotta say, it fits and is well coordinated, but i really don't think any of the zandalari armors look good on anything that isn't some form of troll, so 5/10. 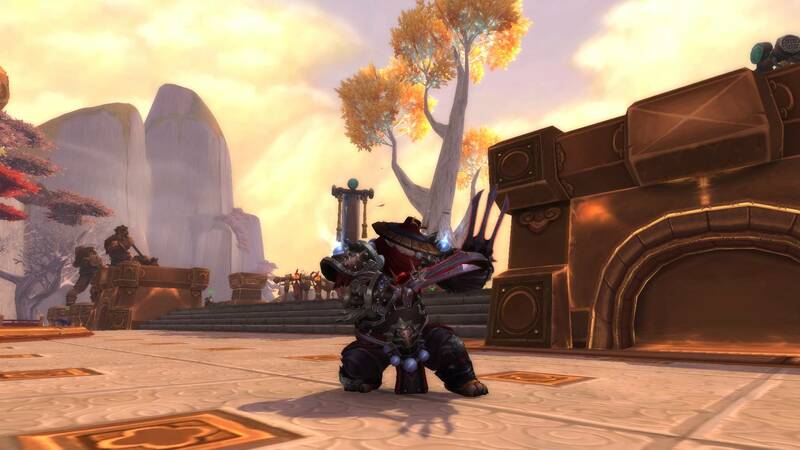 Here's one of the two mogs i use on my DH. 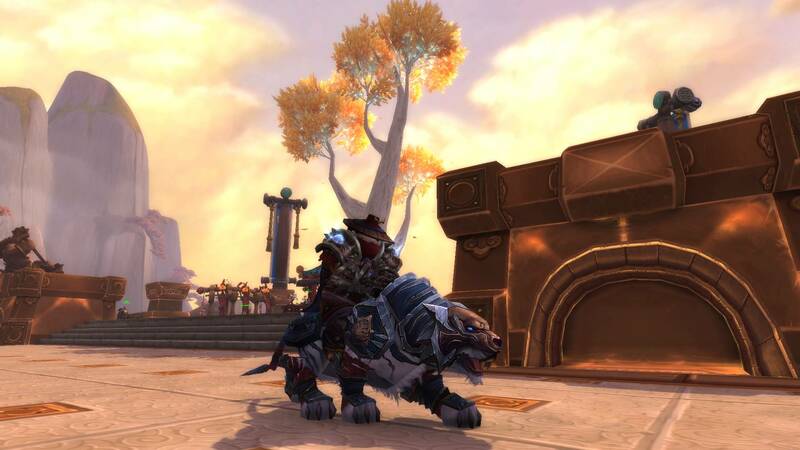 Decided to be an Alliance panda this time after coming back to the game.